‘Paint Stripe’ is one of One Nine Eight Five’s latest prints and takes its lead from the traditional stripe. 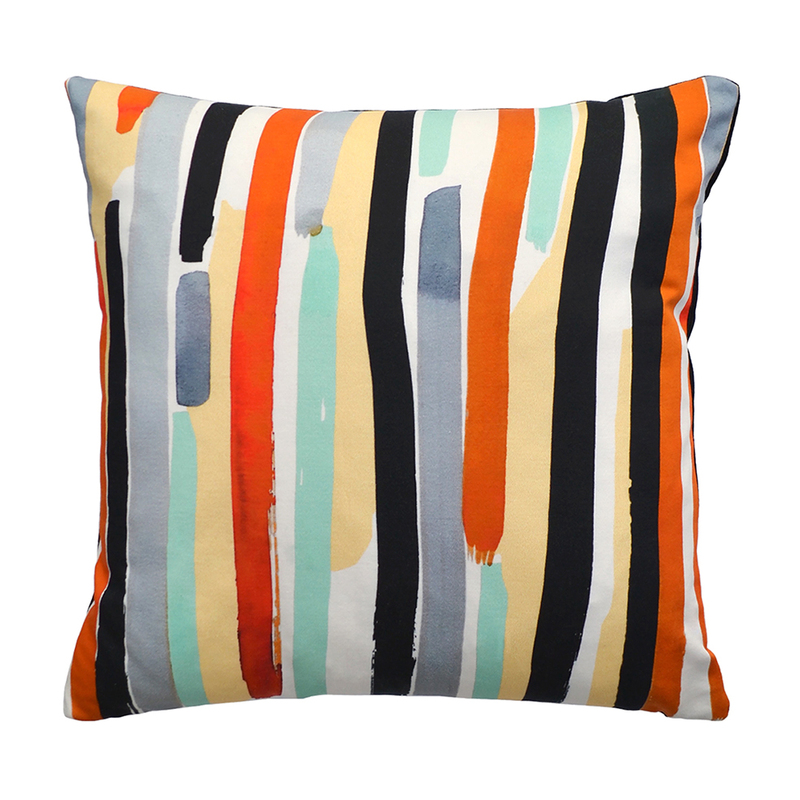 This version is hand-painted for a contemporary take on the iconic pattern. 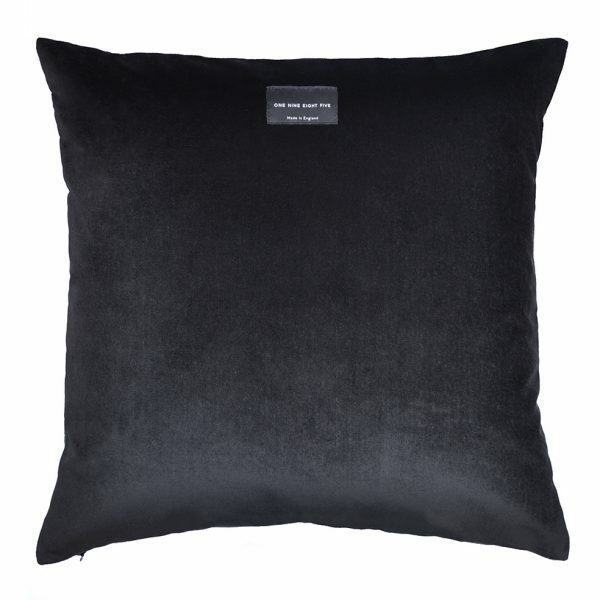 Printed onto British velvet this cushion features a multi-coloured palette allowing to it sit perfectly in a variety of different colour schemes.